To be as blunt as possible, having a wedding planner is the BEST way to make sure that your your wedding timeline is accurate, and leaves plenty off time for all of your day's events, as well as contingencies. But what if you don't have a planner, or the budget to hire one? Beyond the most important aspect off a beauty team (making the bride and lovely ladies look amazing! ), I value and depend on makeup artists and hair stylists to make my post production work easier. What almost always happens, however, is while doing an incredible job making sure the ladies look absolutely perfect, they tend to set the entire day's schedule back significantly. Dear hair and makeup pros, no no no, this isn't ALL of you. And no no no, this isn't a jab. I love you all. This is simply a trend that I'd love to draw awareness to. If you're aiming to cut expenses, do not cut the number of beauty team professionals. Just trust me, this is one of the worst things you could trim from your budget. Your beauty team will offer you pretty accurate estimates in time to allow per person (ESPECIALLY the teams that I have listed on my preferred vendors list). In more than a decade of photographing weddings, I have never had a bride or groom regret having a first look. I HAVE, however, had plenty of B&G's regret not doing so! Having a first look opens up a huge window of time for you to capture all of the fairy tale photographs that you want to create. More importantly, it allows you plenty of time to actually enjoy your day! Think about it, would you rather rush around adhering to a very strict and potentially stressful timeline, or would you like to enjoy being a bride or a groom, enjoy your cocktail hour instead of taking photos during that time, and truly remember many of your day's events instead of them feeling like a blur? A first look offers a very special memory of seeing one another, too! And contrary to the worry of a first look taking away from seeing one another for the first time during the processional, you'll now have TWO special moments of seeing one another for the first time. The best advice I can give to couples who truly value beautiful portraits is to plan for a total of at least 3 hours of photography. This includes travel time contingencies, portraits for just the bride and groom, portraits with the bridal party, and even family portraits. While photos can be captured in less time, variety, quality, creativity, and quantity will all be sacrificed when you offer less time. If your photographer is particularly technical in their photography approach (i.e. uses additional lighting other than just natural light), this is a MUST. Be sure to allow plenty of travel time between photo locations, as well as your ceremony location and reception venue. The most important thing to also include is traffic contingency time. Be sure to also look into what major events may be occuring on your wedding day, including concerts and festivals. To research estimated travel times, use the Google maps feature that allows you to set the travel time of day, as well as day of the week! It's a super helpful tool that usually gives a great idea of what to expect! What time of year will your wedding be taking place? And when is sunset scheduled to occur? This is particularly important for your photography. If your wedding is during the late fall through late winter months, it will get dark outside EARLY. 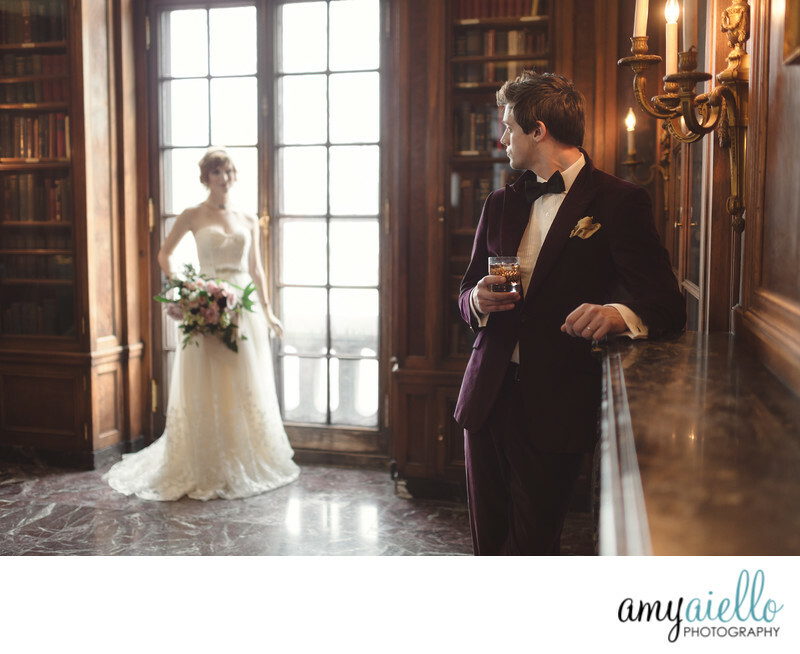 If you're hoping to create portraits with your new spouse in the daytime, but your Catholic ceremony isn't until 3pm ... in November ... in Chicago, it simply will not happen after the ceremony (see why you need to have a first look). 1015/1030am - Bride, Mom of bride, Maid of honor hair and makeup must be done. Mom and MOH must be in gowns by this time. Obviously there are lots of variables and customizations that can happen in a wedding day. You can see how 3 hours of time for photographer really isn't all that much in the grand scheme of things, ESPECIALLY when you have to factor in so many other elements. 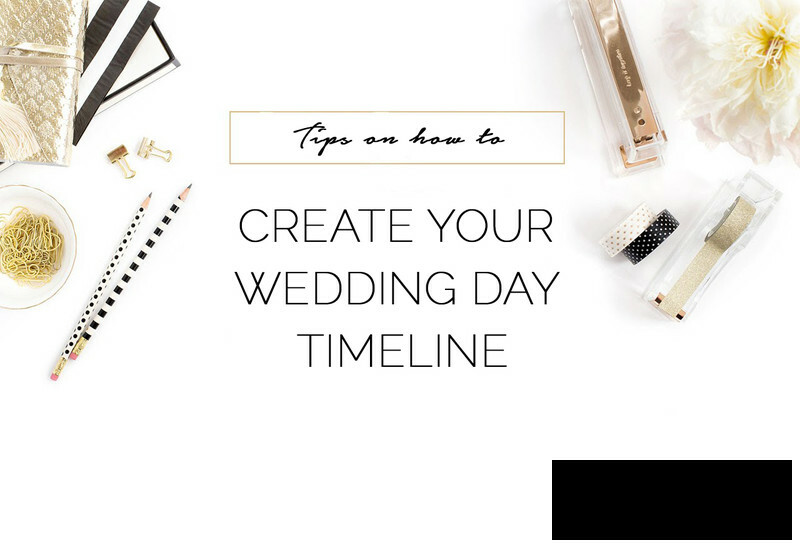 If you are totally stumped on your timeline, and do not have a planner to do this timeline for you, I personally offer a timeline creation add-on fee for my clients to hire me to create for them.